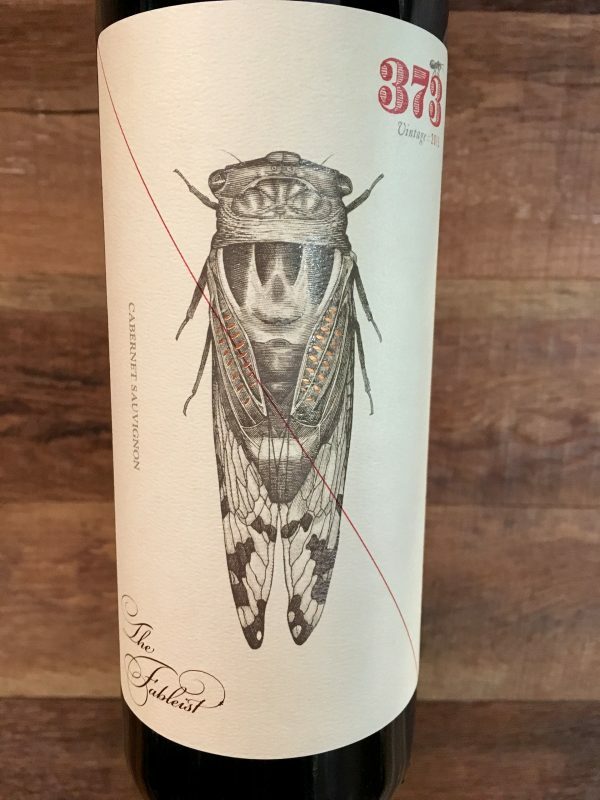 Makers & Allies contacted Steven Noble to render a cicada insect for The Fableist 373 wine label. 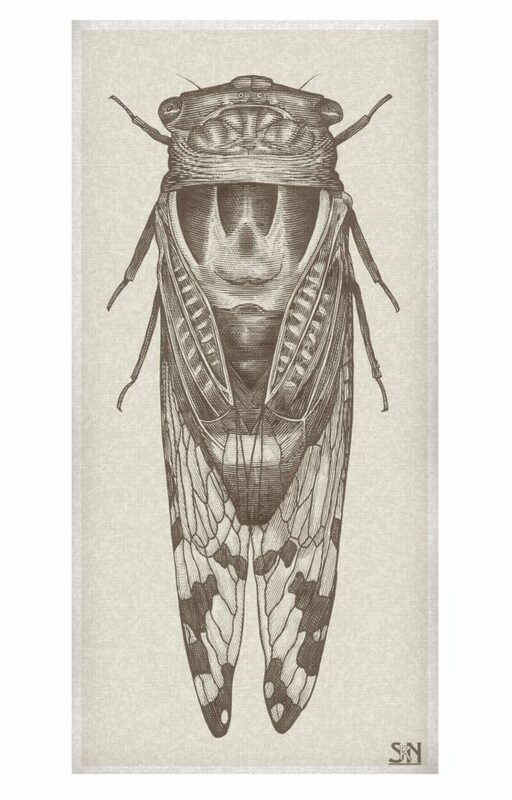 The illustration was hand drawn onto scratchboard and printed with gold foil. 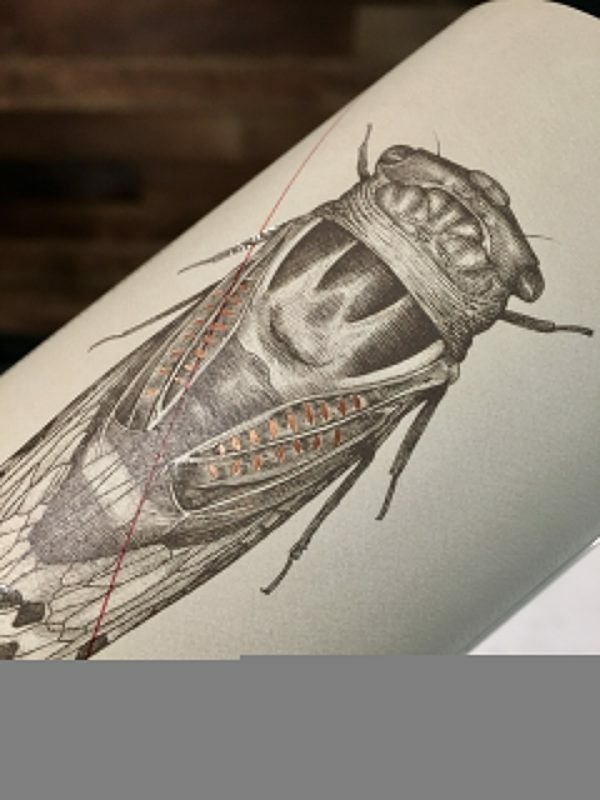 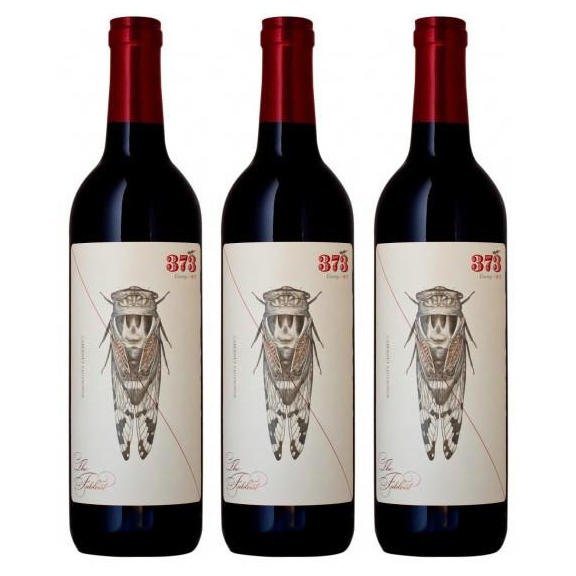 This illustration is an addition to their collection and was added to their Cabernet Sauvignon labels located in Paso Robles in Central Coast California by the two talented Paso Robles winemakers who joined forces to craft this Cabernet – Curt Schlachlin and Andrew Jones.